Get the most up to date listing information on the web. This gorgeous TOP floor condo is located in Walnut Grove's Cedar Ridge & is just minutes from all amenities. Features an Open floor plan, 2 large bedrooms, 2 full baths, a spacious & bright living/dining room, large kitchen with beautiful cabinetry, new backsplash & bonus eating area. 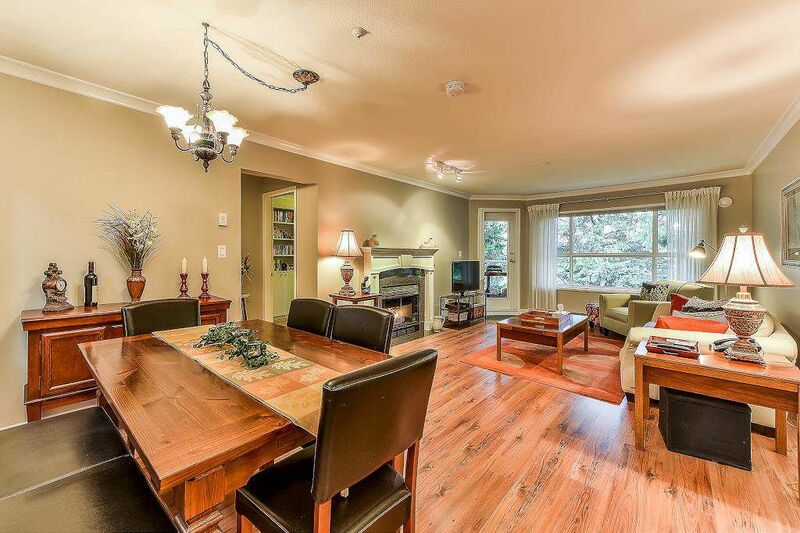 Fabulous laminate floors, modern decorator colors, gas fireplace & private balcony. Building has rainscreen technology. 2 parking, storage and more. Very close to all schools, transit and all amenities. 922- 510 W. Hastings St. Vancouver, B.C.